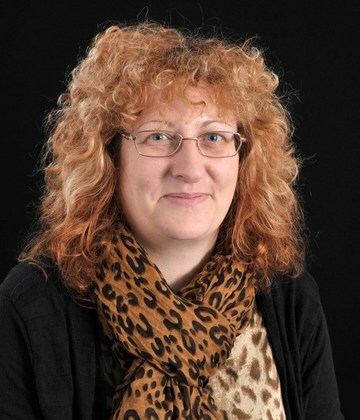 Dr Lynn Cawkwell has been a lecturer in cancer genetics at the University of Hull since 1999. She is also a member of the Joint Centre for Cancer Studies at Hull York Medical School and has responsibility for the Daisy Tumour Bank at Castle Hill Hospital. 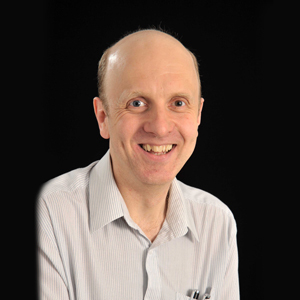 Dr Cawkwell's research concerns the identification and validation of cancer biomarkers. 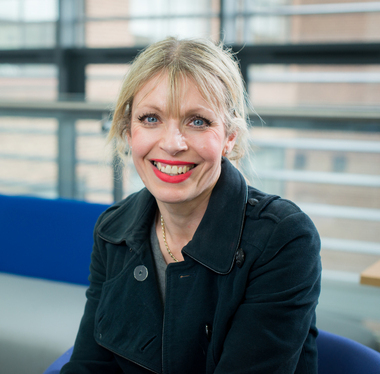 She gained her BSc in Genetics from the University of Liverpool before completing a PhD in Molecular Oncology at the University of Leeds, School of Medicine, where she went on to a postdoctoral appointment in molecular pathology.